Our team provides materials testing and source inspection on the I-880 Express Lanes Construction project for the Bay Area Infrastructure Financing Authority. Our NDT technicians carry out verification source inspections to make sure that the structural materials incorporated into the State Highway System comply with requirements for raw materials, fabrication processes, personnel certifications, and in-process quality control testing. 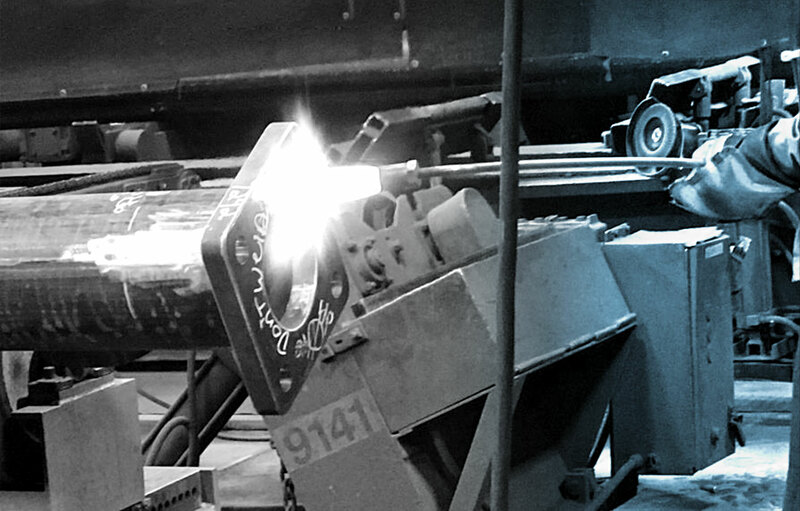 We provide these inspections on overhead sign structures, structural fasteners, bar reinforcement, light poles, soil nails, ground anchors, and steel soldier piles at various fabrication facilities in the United States. Our team also provides document support and materials engineers. We perform a wide variety of inspections for the I-880 project, including concrete sampling of cast-in-drilled-hole (CIDH) piles, lean base concrete, and soldier piles, aggregate sampling at processing plants, structural component verification during field qualification, gamma logging to test concrete density and homogeneity for concrete piles, and subgrade and aggregate base compaction testing for maintenance vehicle pullout and road widening. We work with material testing companies as well as state and local agencies to make sure this project is successfully completed.